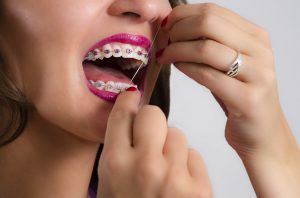 There have been many rumors over the years that unfortunately encourage people to stop flossing. 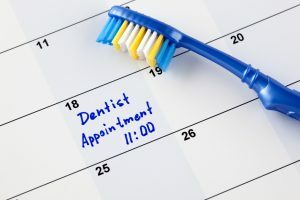 It’s already a practice that doesn’t get much praise, but that doesn’t mean that it’s not critical to your oral health. Your dentist in Richardson is here to debunk the myth that flossing isn’t important. Let’s look at what you’re risking when you decide to skip this part of your dental routine. Are there gaps in your smile? Living with missing teeth can be inconvenient, and your confidence level might not be where it should. If you’re considering getting your teeth replaced, you have a few options in front of you. You may even already have dentures or a bridge. However, did you know that there is a better way to get back your pearly whites? 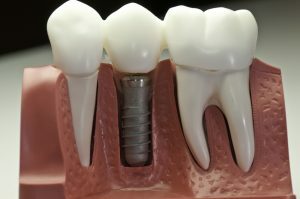 Dental implants in Richardson might be the way for you to gain the secure, gorgeous smile you’ve been missing. When you brush your teeth, your gums should never bleed. Just like if you wash your hands, it wouldn’t be normal for your palms to start bleeding either. Blood is a telltale sign of gum disease. If you experience this symptom, you should reach out to your Richardson dentist for help restoring healthy, pink, strong gums. After all, gums are what hold your beautiful smile in place. Living with crooked teeth means you’re used to hiding your smile. You find clever ways to avoid smiling for pictures or when you first meet someone. This takes a toll on your confidence, however. 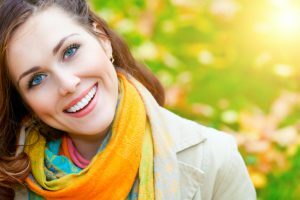 Wouldn’t it be great to smile freely whenever you want and not worry about what other people think about your teeth? 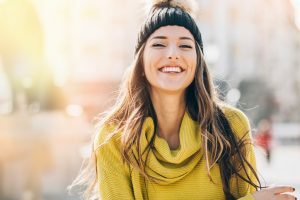 Invisalign may be the solution you’re looking for, and here are some questions to ask your Richardson dentist before you get started with your treatment. Visiting the dentist should not be a scary experience. Unfortunately, for more than 30 million people, it is just that. It is estimated that as many at 15% of Americans avoid visiting the dentist due to dental fears and phobias. These can originate from various causes, such as a bad experience in the past, the fear of pain, embarrassment, and even the smells and sounds of the office. No matter the cause of your discomfort, it is important to maintain your dental care. 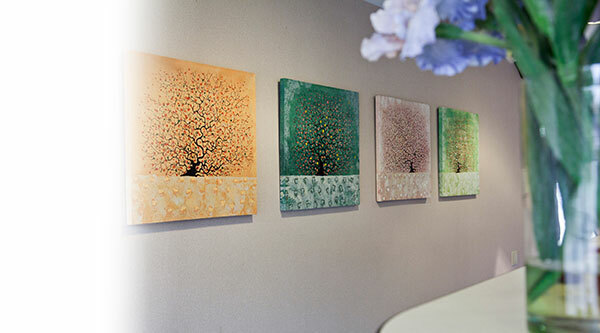 To make the experience easier and less stressful, sedation dentistry in Richardson will help. Dr. Tom McDougal offers sedation to help you relax during your appointment. Dentist in Richardson Says Get an Oral Cancer Screening! It’s April, which means your dentist in Richardson is honoring national Oral Cancer Awareness month. Each year, we take this moment to remind our patients of the need for regular oral cancer screenings. Awareness of oral cancer remains low even as the disease is on the rise — it’s estimated that one person dies from oral cancer each hour in the United States. We’re working to improve outcomes following oral cancer diagnoses in North Texas, and it all starts with regular screenings! Don’t forget to ask for an examination alongside your routine checkup and cleaning. There’s never been a better time than during Oral Cancer Awareness month! Comments Off on Dentist in Richardson Says Get an Oral Cancer Screening! Your teeth, gums and other oral tissues are plagued with bacteria.That’s why the American Dental Association (ADA) wants adults and children to brush twice a day for two minutes and to floss daily as well. Your dentist in Richardson at McDougal & Richards Dentistry emphasizes the same important guideline because these bacteria cause tooth decay and gum disease, and they impact your systemic health, too. Learn why preventive dentistry improves both your oral health and your overall health. Finding the right health care providers is a top priority. You want practitioners you can trust and work with for years to come, especially if you have a family to think about. The same is true of your dental care, and it’s even more convenient in these hectic times if your entire family can go to one dentist. In order to take the guesswork out of finding the right dental provider, Dr. Tom McDougal and Dr. Chris Richards offer some helpful tips on how to find an excellent dentist in Richardson. Dental emergencies are stressful, especially when you don’t know what to do. Dr. Tom McDougal and Dr. Chris Richards have some tips to help you navigate the situation. Your dentist in Richardson discusses what to do in a dental emergency.